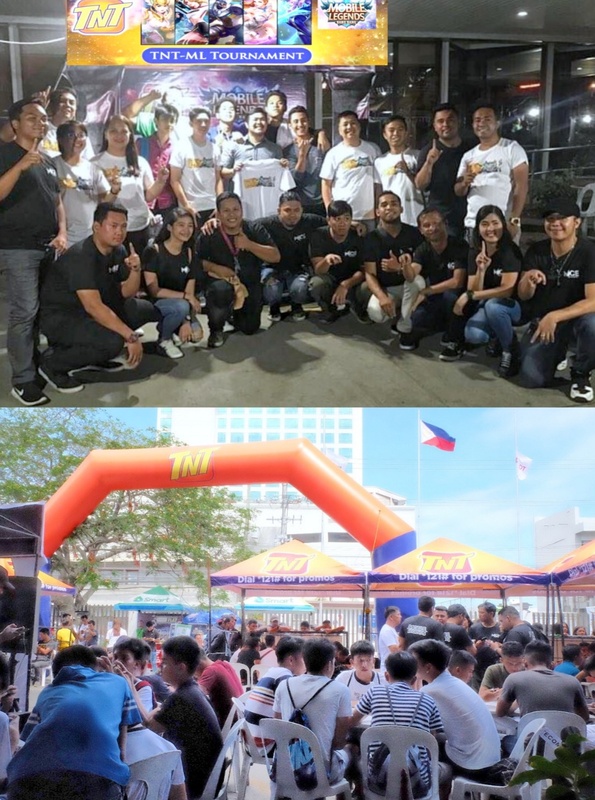 TNT, a cellular service of Smart Communications, has crowned the best Mobile Legends players in Davao City during a tournament held last March 16 at the PLDT Davao grounds. Team Logan Esports was declared champion, taking home with them P10,000. Meanwhile, Team Arsenal and Team King Ministry, took second and third places, winning P5,000 and P3,000. Team Xmark was declared fourth place in the tournament. Organized by Mice Gaming, the Araw ng Dabaw event gathered a total of 51 teams with five members each.